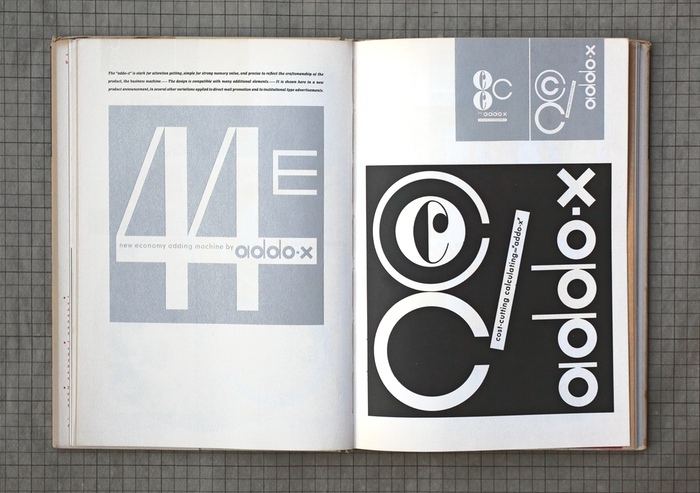 Today started a Kickstarter campaign by Designers & Books to reprint the iconic design book Visual Design in Action. I backed the project to receive a reprinted copy of this beautiful book. The reward for just $55 is still available. Go get it!